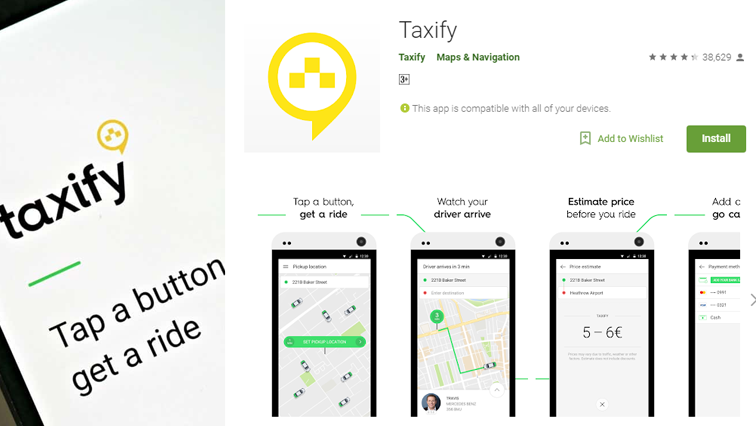 Taxify driver murdered in Soweto - SABC News - Breaking news, special reports, world, business, sport coverage of all South African current events. Africa's news leader. Taxify driver, Moipolai Sekati was fatally shot on Wednesday night in Snake Park, Soweto. Gauteng Roads and Transport MEC Ismail Vadi has condemned the brutal killing of another Taxify driver. Moipolai Sekati was fatally shot on Wednesday night in Snake Park, Soweto. His vehicle was torched. The motive for the killing is still unknown and police are investigating. Vadi has expressed his condolences to the Sekati’s family. This entry was posted on 04 May 2018,04:50PM at 4:50 PM and is filed under South Africa, News, Homepage Latest Stories Slider. You can follow any responses to this entry through the RSS 2.0 feed. Both comments and pings are currently closed.